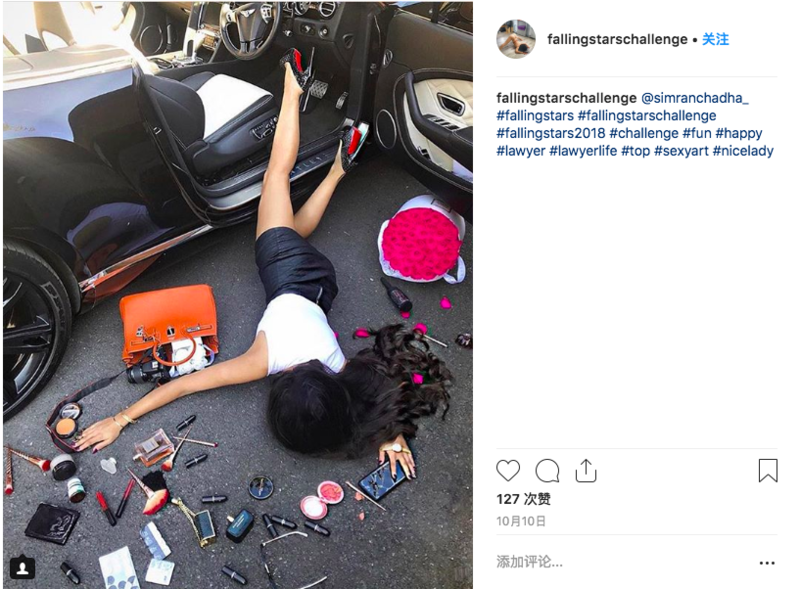 If you’ve spent a lot of time on Instagram lately, you’ve probably seen people taking part in the “falling stars challenge.” Originating in Russia, the challenge involves taking a photo that looks as though the subject just tripped while carrying a ridiculous amount of luxury items. Others jumped on the trend, presumably as a way to show off their wealth. 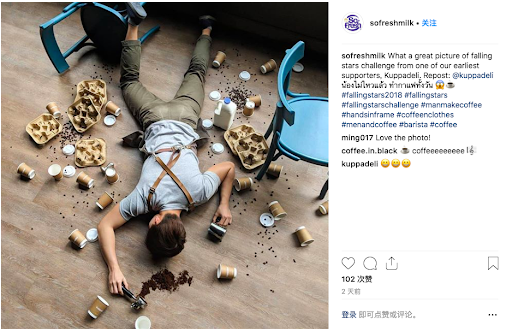 As the hashtag spread around the world, others began poking fun by creating parodies of the original challenge, or by using it to express their hobbies, professions, and more. With everyone from travel enthusiasts, to coffee junkies, to workout fanatics being represented among the #fallingstars, we wouldn’t want Anker fans to miss out on the action! We’re challenging you to be a falling star! Simply take a photo inspired by this trend, post it in the comments below, and you’ll be entered to win a Soundcore Mini 2 to add to your collection. Not only that, everyone who participates will get 100 PowerBucks to use in an upcoming auction or PowerDraw. Feel free to use your Anker collection in your #fallingstars photo, but know that it’s not mandatory! From painting, to camping, to artisan cheese; whatever your thing is, we want to see you express yourself. 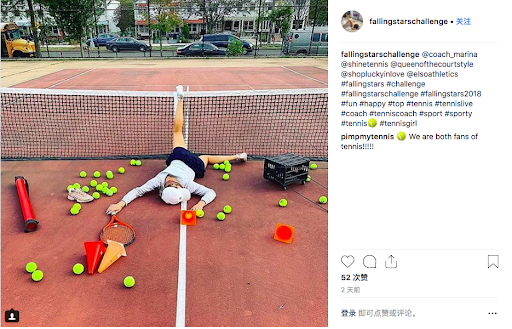 Share your #fallingstarschallenge photo in the comments to be entered to win. We’ll select the winner based on creativity, quality, and the number of “likes” from community members. The winning photo will be featured on Anker’s social media (with permission of course). Open to users from the US, Canada, the UK, Germany, France, Italy, and Spain. Event ends November 4th, 2018. The winner will be announced on November 5th. Anker reserves the right of the final explanation. 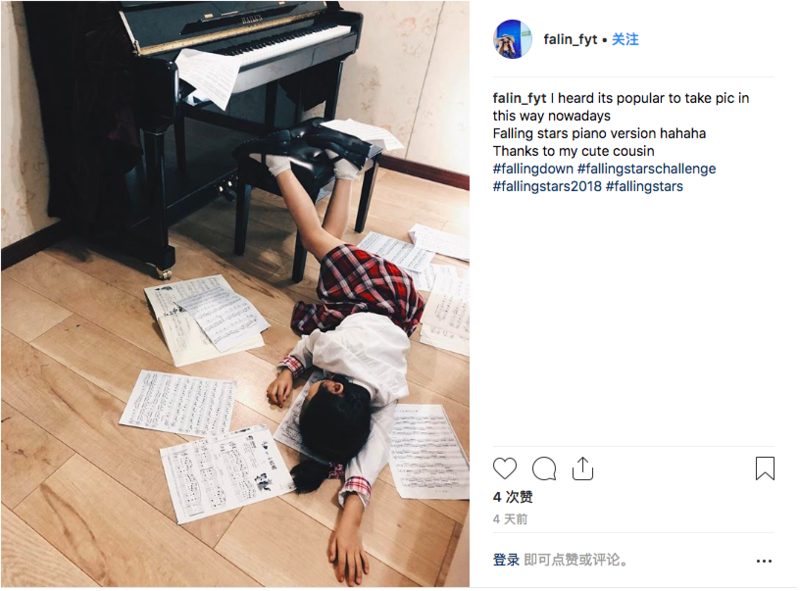 Thank you for putting so much effort into creating these #FallingStarsChallenge photos. I can tell you had a lot of fun with it. The winner of this challenge is @TechnicallyWell. Congratulations! And thank you to all the other participants for creating such great photos. Don’t forget, everyone who participated gets 100 PowerBucks! Be sure to stay tuned for more fun events here on the community! Luxury items.... That's me out then, and I don't think Harvey Nichols would appreciate me doing this in store! 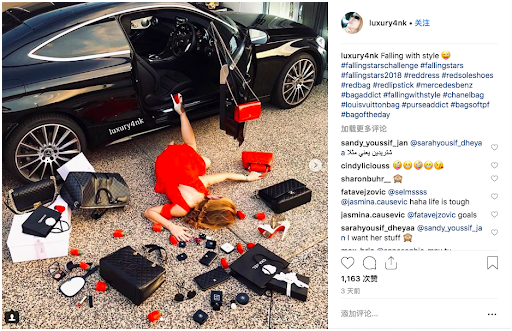 Read through, we don't encourage people to show off luxury items. We want you guys to create some photos with your big and bold ideas! Oh, I already have a funny idea for my participation... Can't wait to get home and do it! This. This right here is hilarious! Challenge accepted! 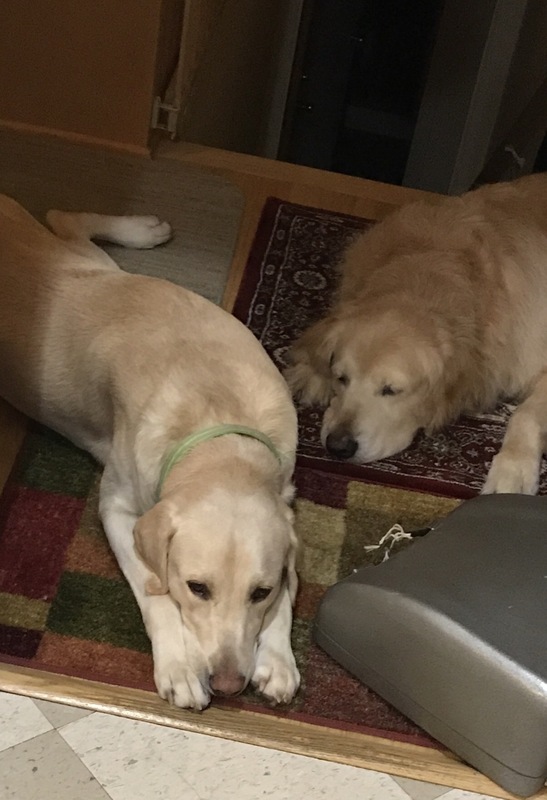 My puppy tripped and dropped his typewriter! Fun contest. I haven't a clue on how I want to do this or if I have the time to do it but I want in on this one. 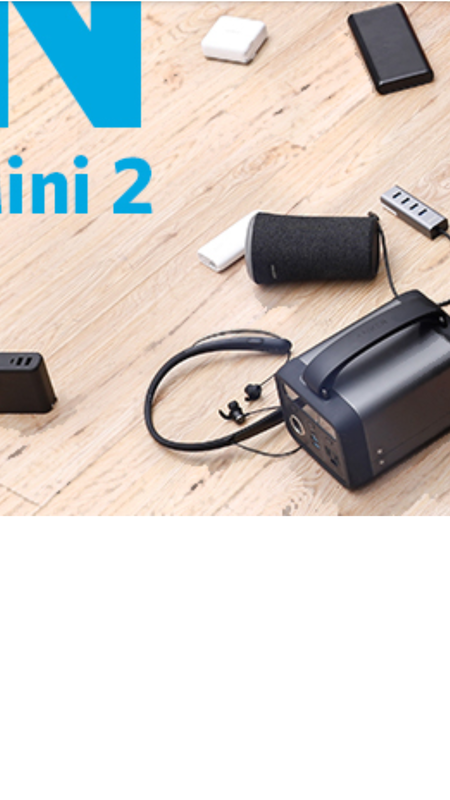 @AnkerOfficial it looks like someone at your offices got to have some fun. 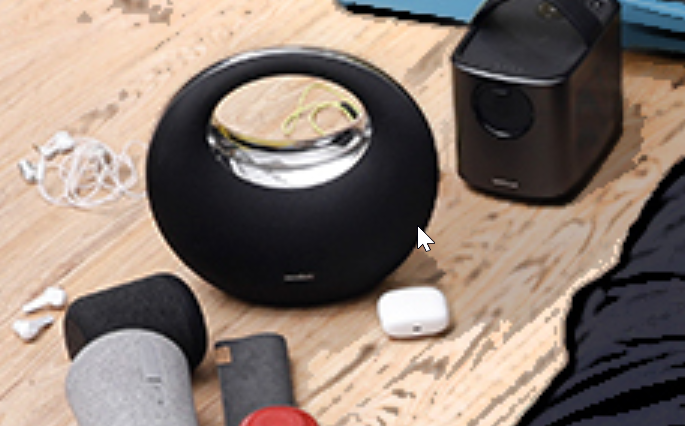 Your banner looks good and all the Anker products spread all over is funny. Haha, maybe next time I will get your British sense of humor. You got a week to do it. Try to impress us! Do it, do it, do it! Can't wait to see how you're gonna have fun on this! Might have to get the Anker collection together if I can't think of anything else.